MLS Listings : Homes for Sale in Toronto Mississauga Vaughan Richmond Hill Oakville Hamilton Kitchener and Surrounding Areas. Get a Mortgage Preapproval in Minutes! 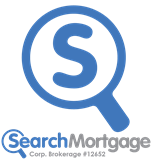 Search Mortgage Corp. (SMC) is a massive mortgage co-brokerage working with over 100 chartered banks, credit unions, financial institutions and private investors -- versus 20 from regular mortgage brokers out there.  Having a vast network of Search Mortgage Approved Brokers (SMAB) allows SMC to focus on getting you the lowest rate possible, maintaining a 100% funding rate and providing excellent customer service. Specializing in: Purchases, Refinances, Equity Loans, Line of Credits, 1st & 2nd Mortgages. Over 40 Lenders and Private Money Available. Self Employed, New to Canada, Bad Credit, Refinances, Low Down Payment or No Down Payment, We will get you approved! This Weeks Rates: 3.34% Fixed 2.99% Variable Fill out this form and a mortgage specialist will contact you within 24 hours.